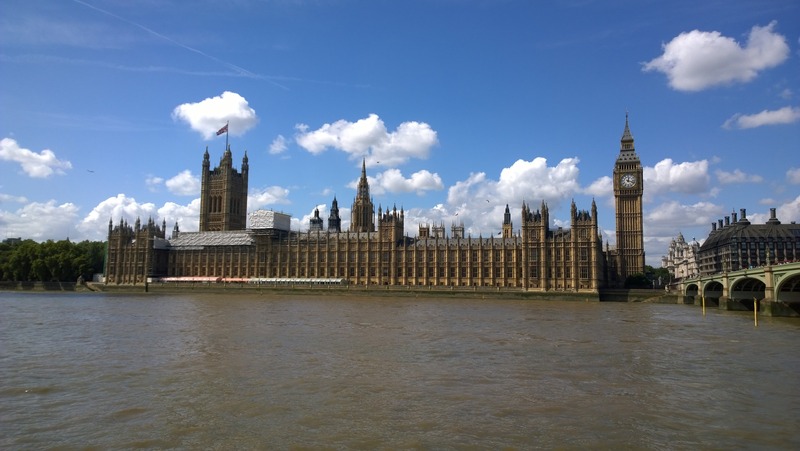 Founded in February 2016, the All-Party Parliamentary Group on Baby Loss brings together MPs and Peers from across parties to work on this vital issue. The APPG’s overall aims are to develop policy that supports families dealing with the grief and loss of a baby, and to raise awareness of what more can be done by the government, Parliament or other agencies to help those affected. The group holds four meetings per year, and hears from expert speakers, identifies problems or opportunities in national policy around baby loss, and advocates in Parliament for the best quality of support for families affected by the loss of a baby. The group’s details under the Register of All Party Groups is held here on the Parliament.uk website. On 12th October 2016, the All-Party Parliamentary Group (APPG) on Baby Loss launched ‘Beyond Awareness to Action: Tackling baby loss in the UK’. This vision document set out the APPG’s goals for preventing and reducing baby loss, as well as improving the quality of bereavement care and support offered to parents. Read the vision paper. The vision was launched in Parliament during Baby Loss Awareness Week 2016. The APPG held a reception for parents, charities, professionals, MPs and Peers, hosted by the Speaker, the Rt Hon John Bercow, with presentations from Ministers and Chris Reid, co-founder of Teddy’s Wish. The reception was made possible through the ongoing support of a wide range of charities, health professionals and parents, and has been funded by the charities Teddy’s Wish and the Lullaby Trust. If you would like to know more about the work of the APPG, please contact the Lullaby Trust on appg@lullabytrust.org.uk. The Lullaby Trust provides a Secretariat service for the group. You can also help the APPG to raise issues related to baby loss, including SIDS, by contacting your local MP and informing them of the APPG’s work. This is not an office webpage of the House of Commons or the House of Lords. It has not been approved by either House or its committees. All Party Parliamentary Groups are informal groups of Members of both Houses with a common interest in particular issues. Any views expressed in APPG publications or on this page are those of the group.